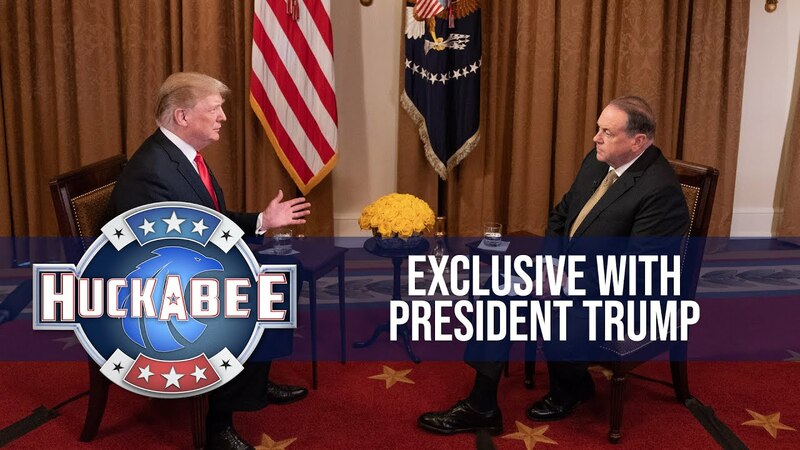 Huckabee, the father of White House Press Secretary Sarah Huckabee Sanders, has stirred controversy himself of late. Huckabee was called a racist after he tweeted a photo on Saturday of five men who appear to be using hand signs associated with the MS-13 gang with the caption, "Nancy Pelosi introduces her campaign committee for the take back of the House." Jared Kushner, Trump's son-in-law and senior adviser, said Washington would announce its Middle East peace plan soon, and press on with or without Palestinian president Mahmoud Abbas. The comments underlined gaping divisions between Washington and the Palestinian leadership that have widened since Trump recognised Jerusalem as Israel's capital in December and moved the U.S. Embassy there, overriding decades of U.S. policy.